Rich butter cake baked with apples tossed in cinnamon and brown sugar. Sweet, moist layers of banana cake iced in a cream cheese frosting. Topped with crunchy banana chips and splashes of ganache. 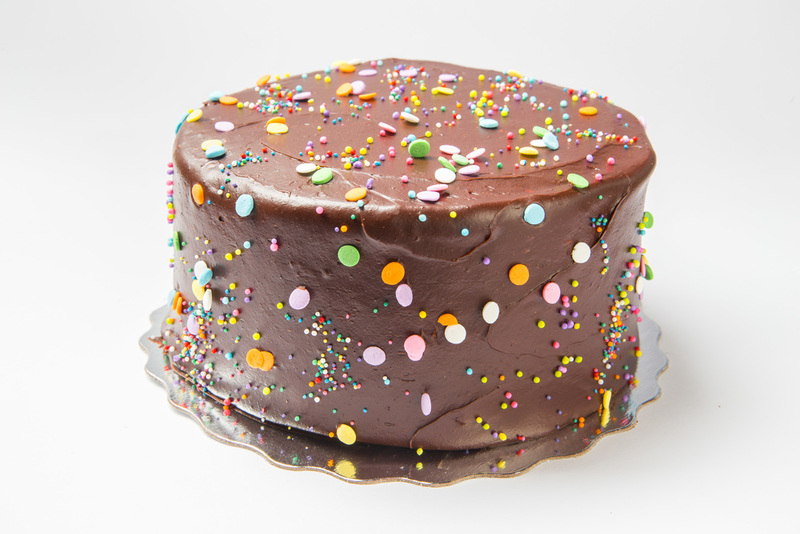 Moist, luscious vanilla cake iced in the creamiest vanilla icing and decorated with coloured confetti. Choose from Coffee, Lemon Poppyseed, Morning Glory, Banana, Marble, Apple or Blueberry. Layers of light chiffon cake with topped white chocolate espresso mousse. A pecan caramel and coconut concoction tops our decadent chocolate cake. Choose from Caramel, Chocolate Fudge, Coffee and Luscious Lemon. Rich dense banana cake and our fabulous chocolate cake layered and iced in chocolate fudge frosting. 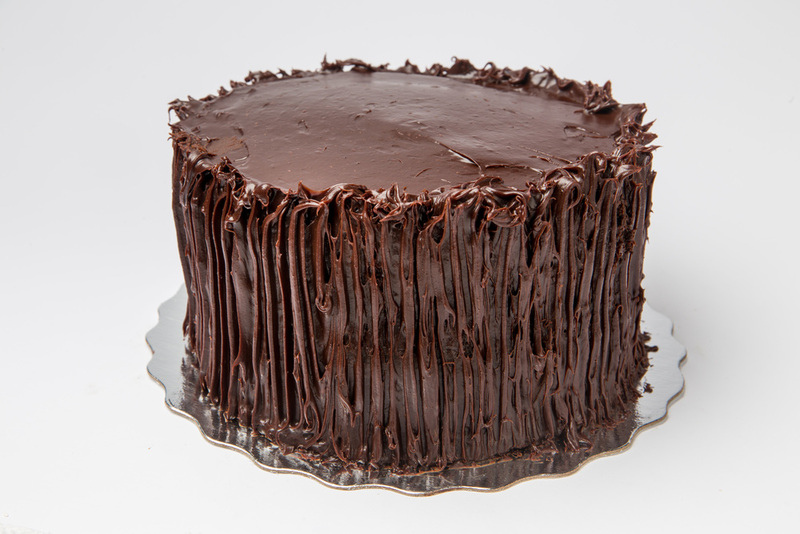 Rich and decadent, our gluten free flourless chocolate cake is topped with chocolate and chocolate curls. Light layers of moist chiffon cake with tart lemon curd and lemon buttercream. Iced in lemon buttercream and topped with chunks of meringue. Layers of crunchy meringue, luscious, tangy lemon buttercream and our tart homemade lemon curd. Layers of white cake with lemon curd and raspberry coulis. All iced in a tangy lemon buttercream. Serve with our homemade raspberry coulis. 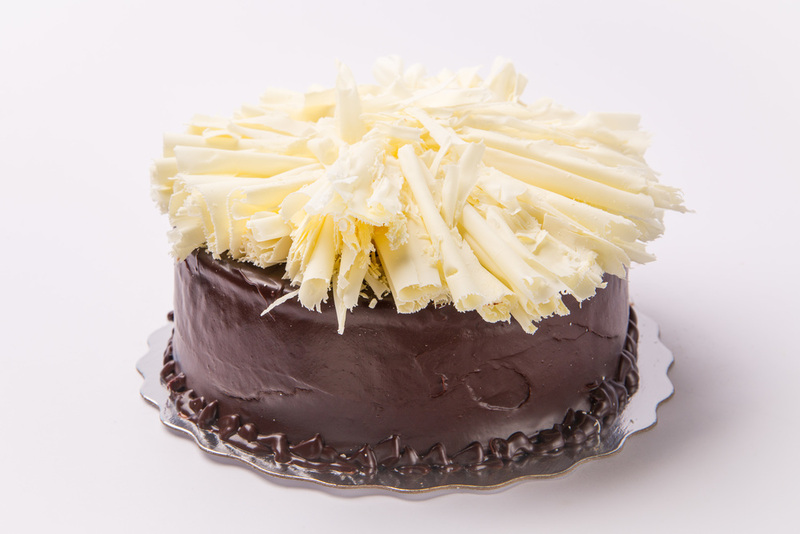 Layers of chocolate and vanilla intermingled with vanilla buttercream and chocolate fudge frosting. We take it to the next dimension with the sparkly silver balls. 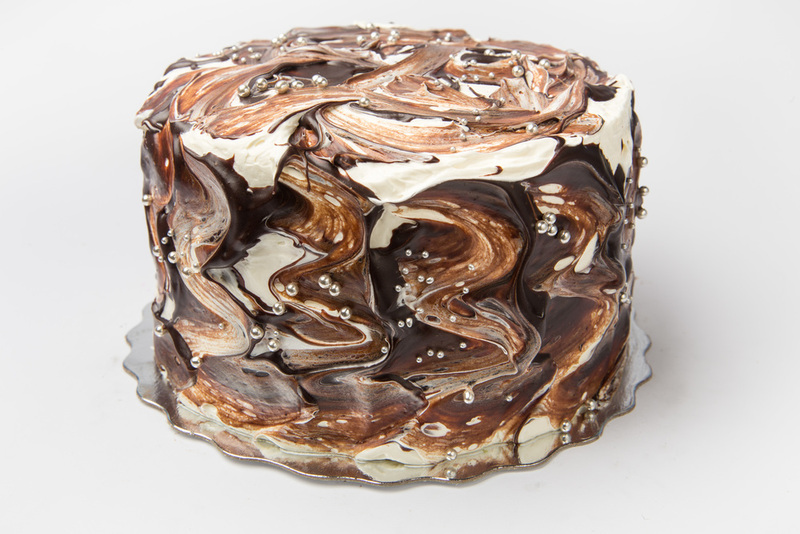 Layers of chocolate cake, meringue and fudge frosting and all iced in caramel buttercream. Banana cake iced in a creamy peanut butter frosting. Topped with our peanut brittle. 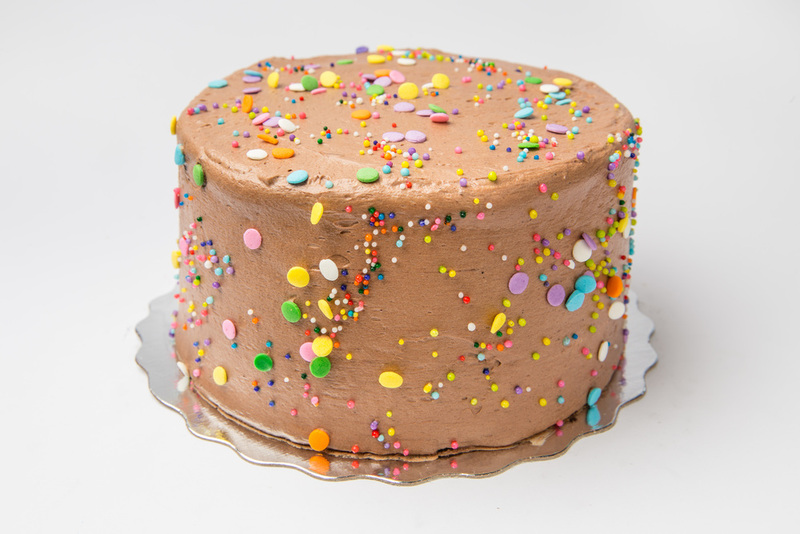 Our vanilla cake iced in a milk chocolate icing and topped with coloured confetti. Dark chocolate cake and cream cheese frosting. Topped with maraschino cherries. 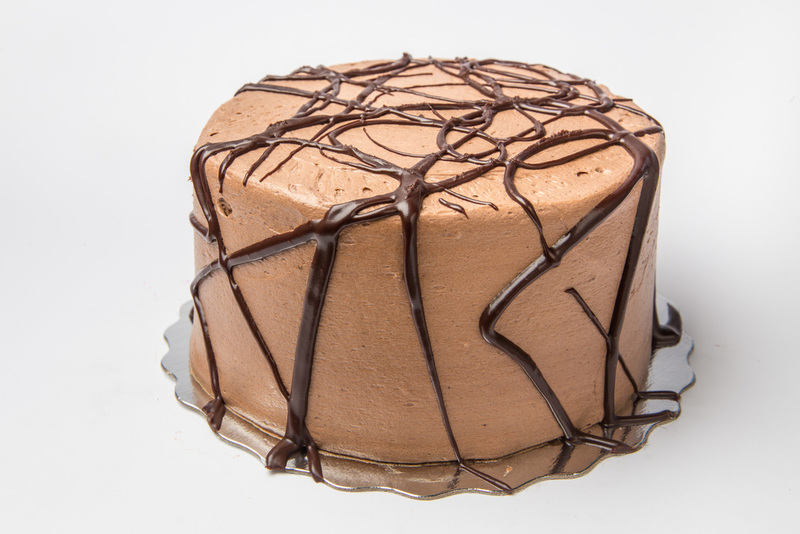 Chocolate cake iced in our peanut frosting. Chocolate cake in a lighter chocolate icing. Great combination that is makes a super satisfying dessert. Works for a smoothie so why not for a cake! 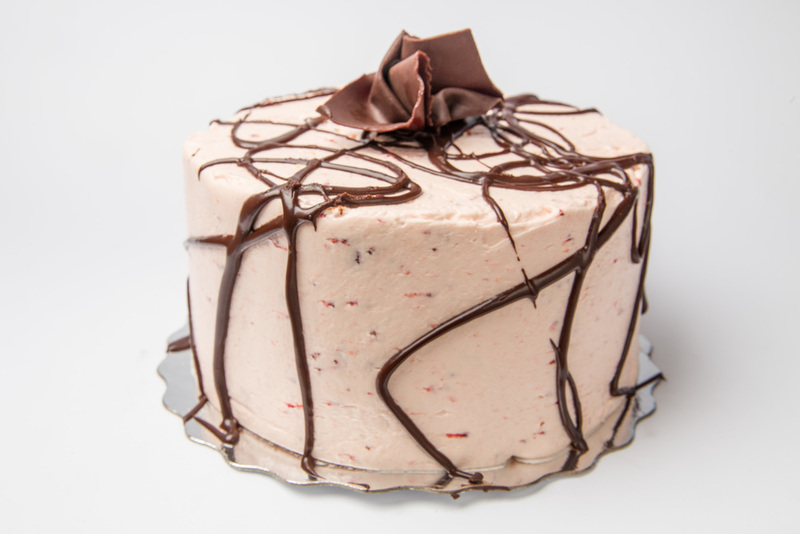 Our moist vanilla cake iced our strawberry buttercream made with chunks of strawberries. Topped with coloured confetti. Fudgey chocolate cake iced in a light strawberry buttercream, like a chocolate dipped strawberry!